The average camper age youth from a US city spends 7.5 hours per day using electronics and only 4 minutes per day outside. They are more plugged in, and have limitless opportunities, but life is more complicated and the expectations and pressure are huge. Summer holds so much possibility for youth. Good and Bad. A week of camp can help simplify and refocus and reconnect your camper. 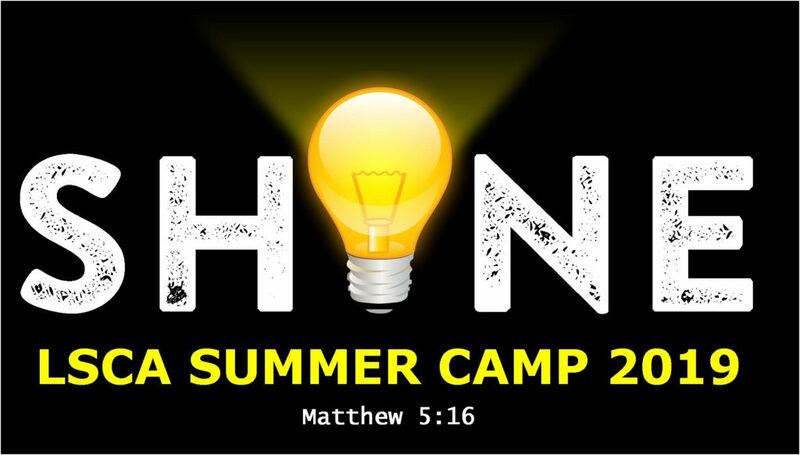 At a week of camp, your camper gets up to 5,610 intentional waking minutes of uninterrupted outside fun, real connection with friends, Godly mentors, learning about Christ and just being a kid. It’s a life changing experience like no other.